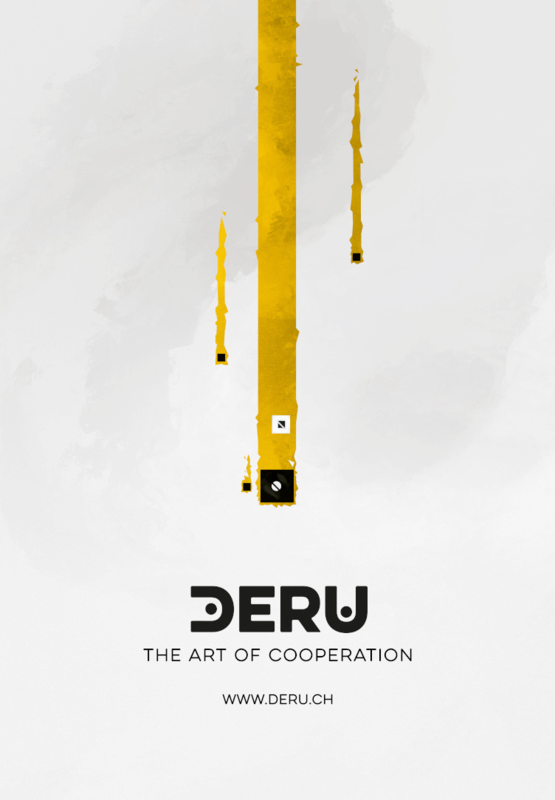 «Deru - The Art of Cooperation» originated from the great global game jam 2014. 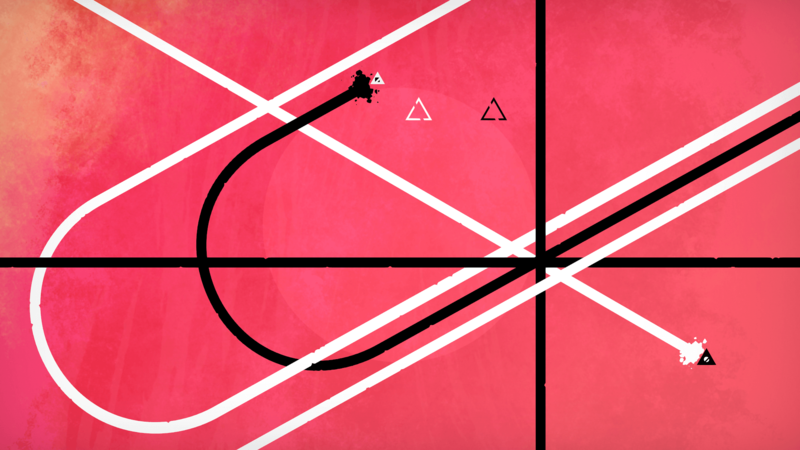 To the theme «We don't see things as they are, we see them as we are» the initial prototype for the game, which was then called «Schlicht», which roughly translates to simply elegant. 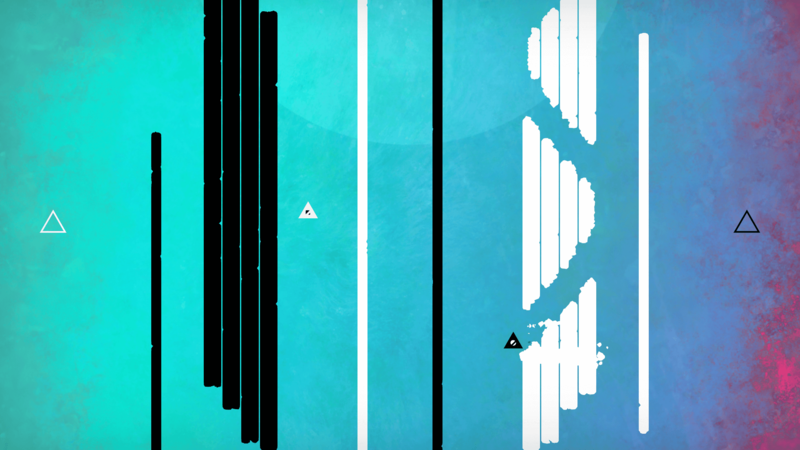 This first prototype was developed by Don Schmocker, Domink Haas and Christian Schmidhalter, which were in their second year at the game design studies at the Zurich University of the Arts (ZHdK). 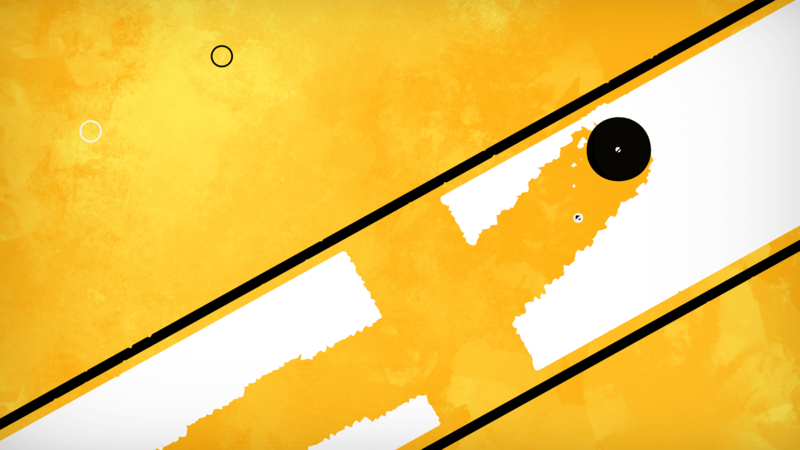 This initial prototype quickly got nomiations and prizes from various festivals and awards, such as the Ludicious Zürich Game Festival or the Deutscher Entwicklerpreis. 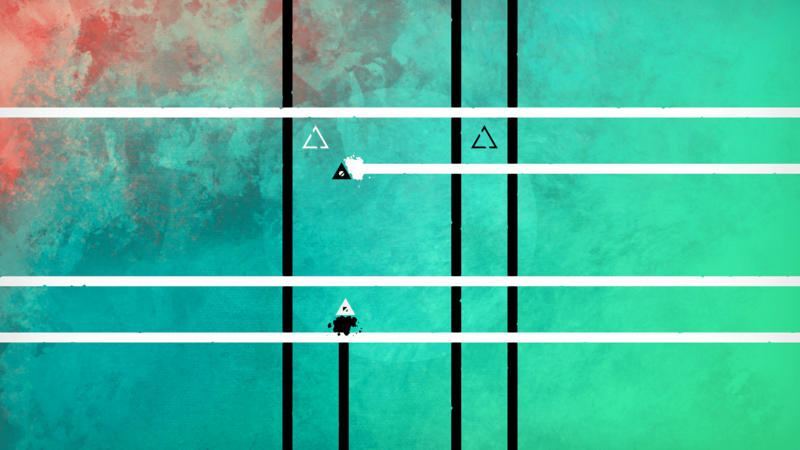 In the third installment of the «Call for Projects : Swiss Games», DERU got funding from the Pro Helvetia, the swiss arts foundation and the team decided to do a complete redesign of the game and increase the scope of the project. 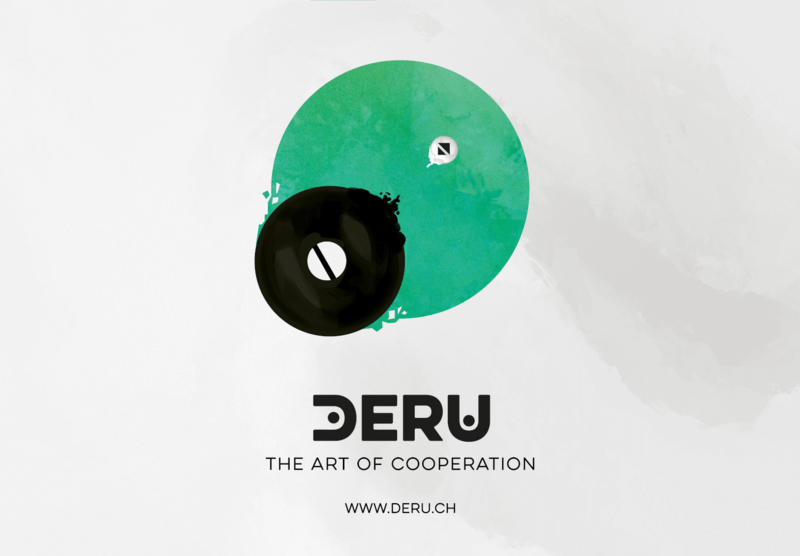 We're a game studio located in Zurich, Switzerland and are currently working on the cooperative mindtwisting puzzle game «DERU - The Art of Cooperation» ( formerly known as Schlicht ). 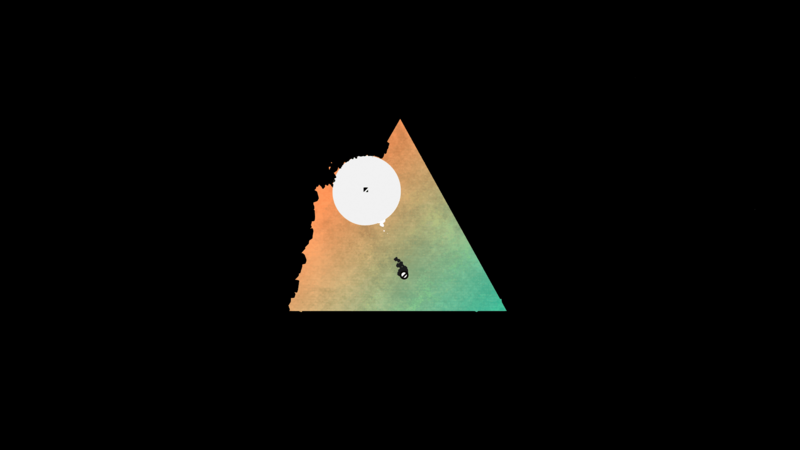 INK KIT Studios is part of the Mr. Whale's Game Services, a collective which produces games with novel mechanics and narratives. 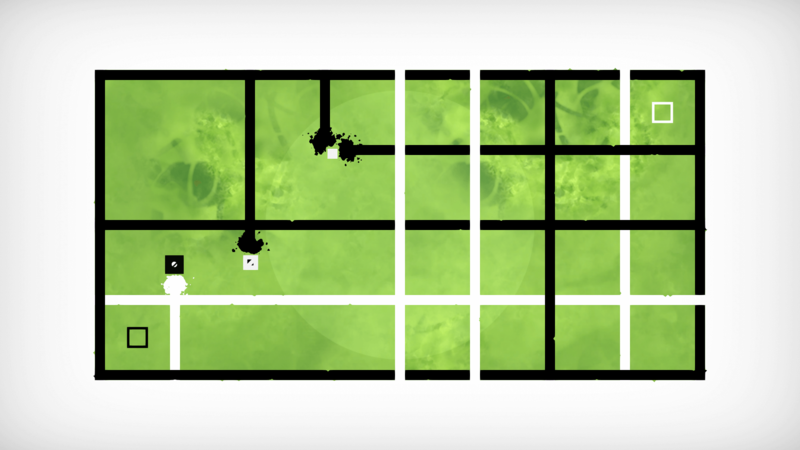 More information on INK KIT Studios, our logo & relevant media are available here.